The 2021 Tuskegee Airmen National Historic Site Quarter Rolls will appear from the US Mint in 2021 as the final release of the original America the Beautiful Quarters™ Program which debuted in 2010. Coins in each roll represent the Tuskegee Airmen National Historic Site of Alabama with a reverse design emblematic of the location. The historic site was established on November 6, 1998 and covers a relatively small 44.71 acres but was created to celebrate the important accomplishments made by African American airmen in World War II. Each roll is wrapped in special Mint wrapping indicating the specific contents within. The Tuskegee Airmen Quarter represents the last of the fifty-six new quarter dollars issued under the original program since its debut in 2010. However, at the discretion of the Treasury Secretary, the authorizing law for the quarters program allows for a second round of fifty-six which would commence immediately following the Tuskegee strike. 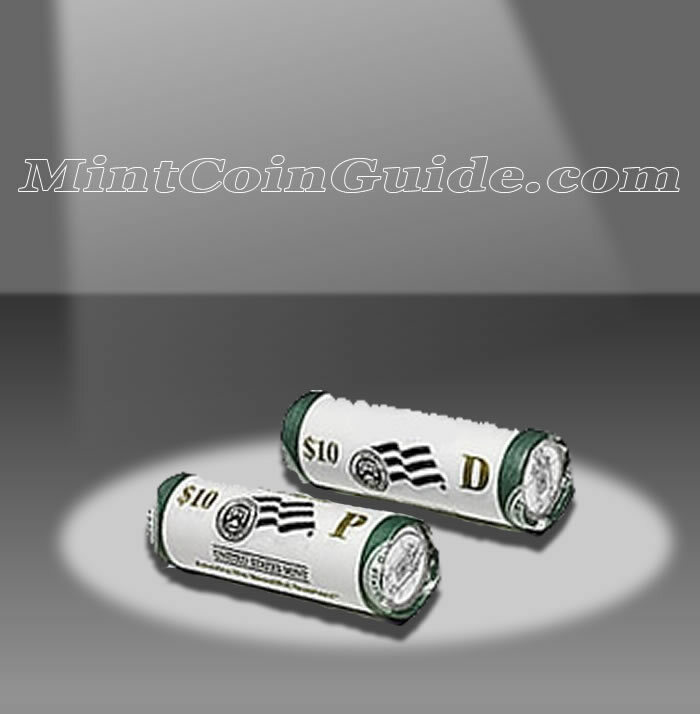 An initial on each roll indicates whether the coins struck inside are from the US Mint’s facility in Denver or the US Mint’s facility in Philadelphia. Alabama is represented by the Tuskegee Airmen Quarter. It was the 22nd state to join the Union when it was admitted on December 14, 1819. The US Mint has not announced a release date for the two-roll sets of Tuskegee Airmen Quarters. 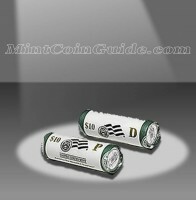 An issue price for the Tuskegee Airmen Roll Sets has not been announced by the US Mint. One roll will contain circulation quality strikes from the US Mint’s facility in Philadelphia and one roll will contain circulation quality strikes from the US Mint’s facility in Denver. A portrait of George Washington, first President of the United States, is featured on the obverse (heads side) of each America the Beautiful Coin. It was designed by John Flanagan and first used on the 1932 circulating quarter dollar. The reverse (tails side) of the quarter will showcase a portion of the Tuskegee Airmen National Historic Site.